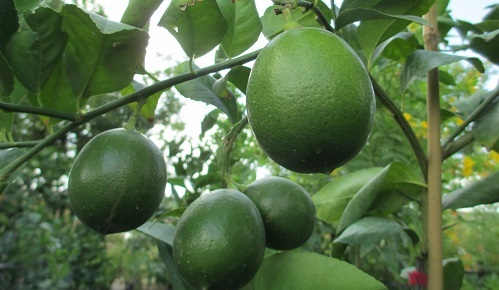 Citrus Harvesting: Is It Ripe Yet? Mon. thru Sat - 8 a.m. - 5 p.m.
Sunday - 1 p.m. - 5 p.m.
We glady offer wholesale services. Please call the nursery to discuss your order.